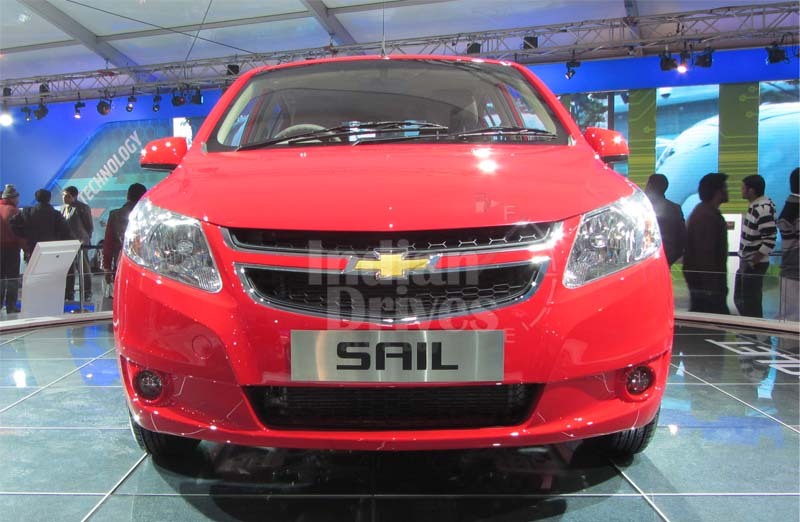 General Motors (GM) have come up with another piece of invention and innovation for their Indian market in the form of Chevrolet Sail U-VA. It has already been launched on November 2, 2012. 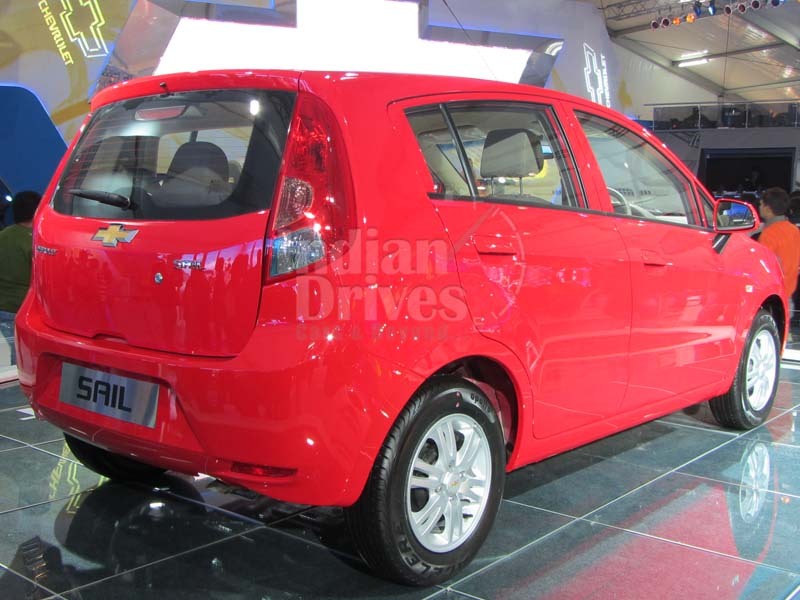 The diesel version features is 1.3 Multijet diesel engine manufactured by General Motors along with Fiat. It is available in both petrol and diesel versions and with festive season around in India, it may just be right kind of choice for small car enthusiasts. It will be competition with Maruti Suzuki Swift, Ford Figo, Maruti Ritz, Volkswagen Polo and Hyundai i20. 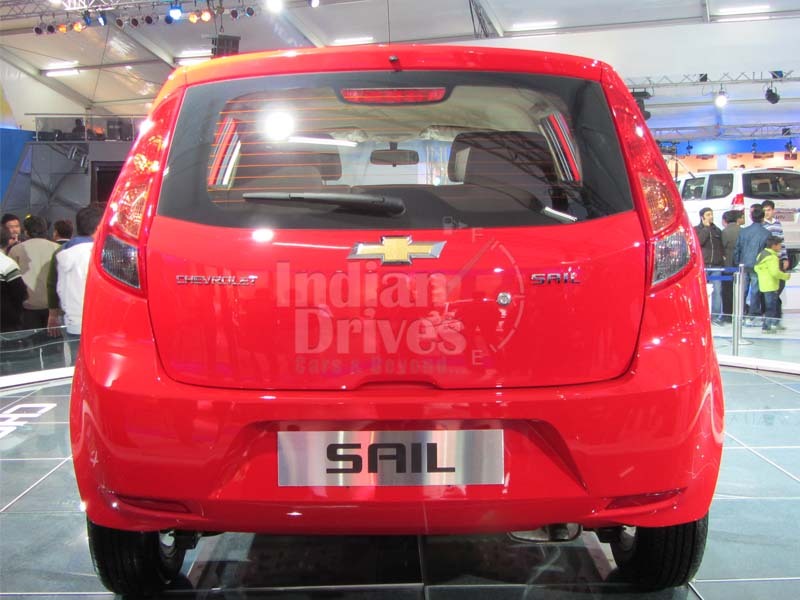 GM has priced Sail U-VA aggressively and it comes with three years of Chevrolet warranty. It features broad headlamps with adequate illumination and all new and brilliant roof style. Further, it has smart two part front grille golden Chevy emblem. 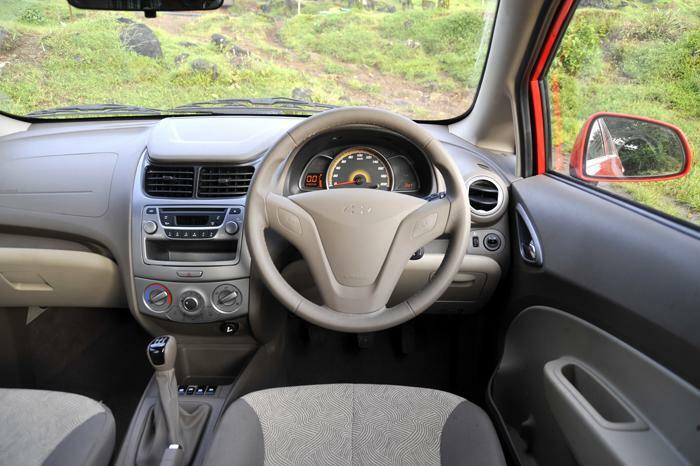 Chevrolet Sail U-VA has beautiful and elegant interiors-exteriors. Overall, the exteriors of the car look beautiful and alluring with broad headlamps and nose design and attractive grille. The exteriors of Sail U-VA are smart roof silhouette, fog lamps in shooting star style and Chevy bow-tie emblem on two-part front grill. Small car with a lot of comfort space and sufficient head inside the cabin. The interiors of the car feature amber color illumination, folding rear seats with boot space of 1134 litres and center Stack Bezel painted in metallic. Diesel Engine Power – 78 PS at 4000 rpm with peak torque of 205 Nm at 1750 rpm. Diesel Engine Speed – 0 to 100 kmph in 15.2 seconds. Petrol Engine Power – 86 PS at 6000 rpm with peak torque of 113 Nm at 5000 rpm. Petrol Engine Speed – 0 to 100 kmph in 14.6 seconds. 2-DIN Audio System with Radio/CD/MP3 compatibility and USB support. Further, it also has silver inserted coffee beige dual tone interiors and Turn indicator equipped ORVMs. Lowell Paddock also added up that the sedan edition of the vehicle would be introduced by 2012 end. There are seven different color choices available to pick from. On the other hand, the petrol option has 4 trims to prefer from whilst the diesel possesses 3 trims. The newly launched vehicle will be vying straightly with Maruti Suzuki’s well known model Swift, Hyundai Motor India’s popular i20 in addition to Ford’s top selling car, Figo. 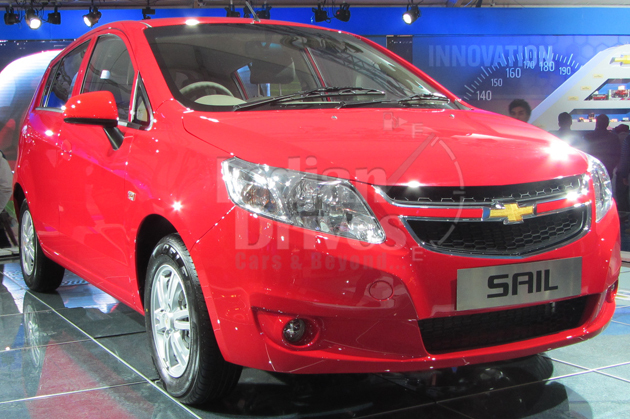 As far as its price goes, the basic model of Chevrolet U-VA is available at Rs. 4.44 lacs and the top model is available at a price of Rs. 6.62 lacs (ex-showroom New Delhi).